Your tax-deductible contribution goes directly toward helping kids attend camp! Without your help, these campers would never have this positive, life-changing experience. What is the Aspirations Fund? 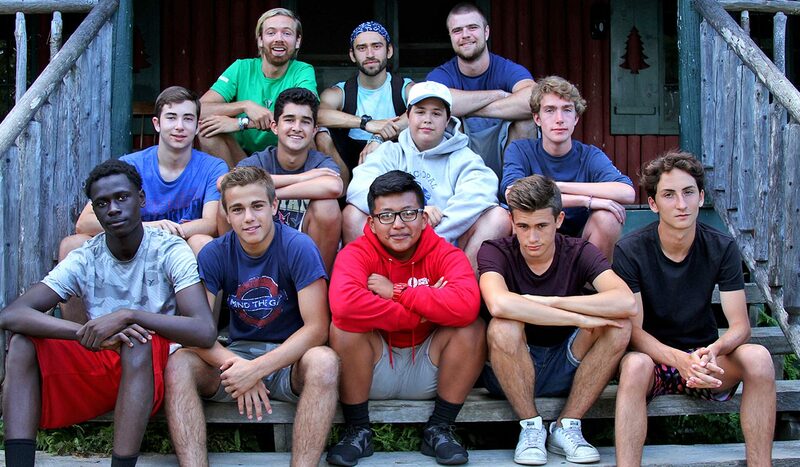 Since the inception of Kingsley Pines Camp (KP) in 1984, it has been our tradition to welcome campers from different countries, cultures, and social and economic backgrounds into the Kingsley Pines Community. We create an environment that values and celebrates diversity, thus enhancing the camp experience for everyone. Over the years, our Founders, Pat and Joyce Coughlan, along with several dedicated KP families, have made generous individual donations in order to make all of this possible. Last year alone, KP provided more than $60,000 in scholarships to help motivated, bright, and hard working young people attend camp. This tradition of giving has grown into a formally funded scholarship program called the Aspirations Fund. This is an endowment fund, established by Pat and Joyce, and managed by the Community Foundation of Collier County (CFCC). The income from the fund is distributed to a select number of U.S. non-profit organizations that specialize in the mentoring and development of highly motivated but underserved children to fund a session at Kingsley Pines Camp. These not for profit organizations select children who have demonstrated a high degree of intellect and excellent character, and who would benefit from the reseidential camp experience. Camp is a positive, life changing experience for all children. Kingsley Pines campers not only gain new life skills, independence, and improved self-confidence, but also increase their capacity for empathy and compassion for others. Our campers bring these qualities back to their school, home, and community. 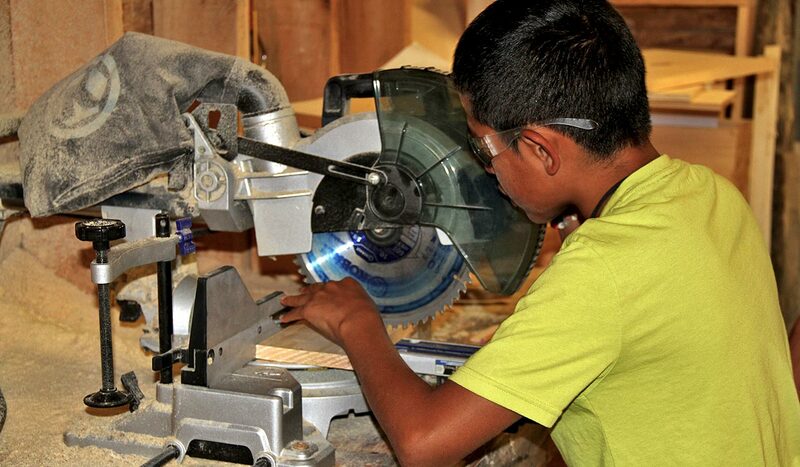 We are building a better world, one child at a time, and we need your help. 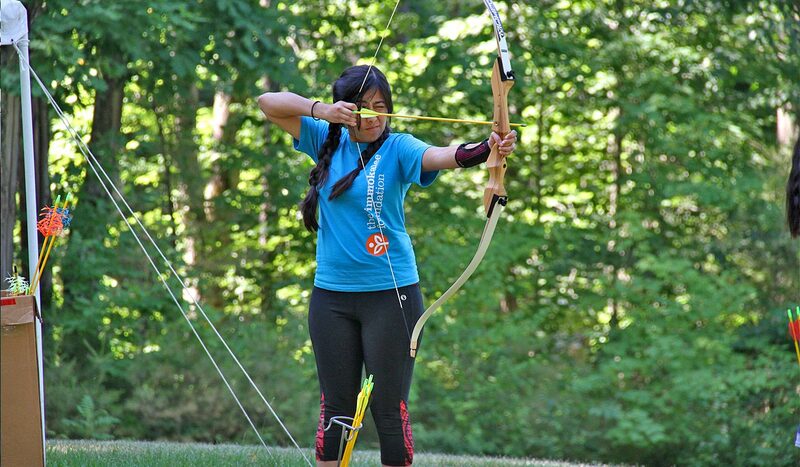 Campers who have received scholarships and attended camp report they have developed new leadership skills, increased their sense of self worth, become more adventurous and willing to try new things, improved their social skills, become more resilient and determined, and recognize themselves as talented, capable, and confident. The KP experience has also been shown to help these students build confidence in their continued desire to “aspire” to higher education. 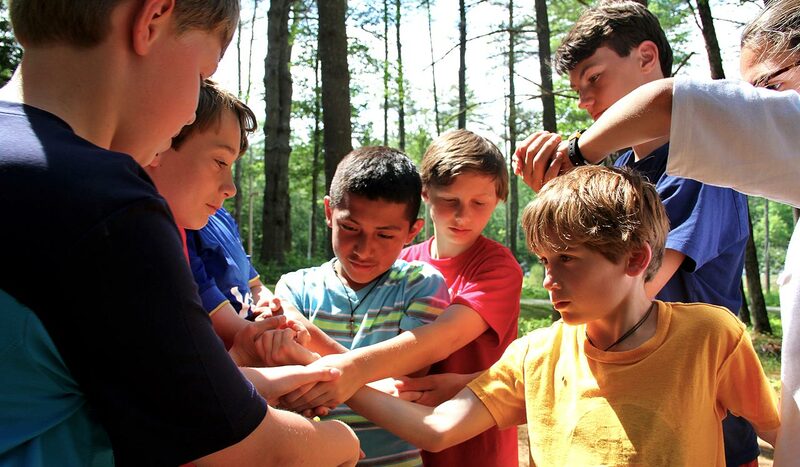 Kingsley Pines is committed to sharing the camp experience with a broad and diverse community of children. The entire camp community benefits from the presence of these bright, kind and talented children. The goal is to continue to grow and expand our ability to provide this life-changing experience to campers who would otherwise never have this opportunity. In order to meet this goal, we must continue to build the endowment established by our founders. They have generously pledged to match every dollar donated, up to $50,000. This will ensure that even more children from across the nation have the same opportunity and life skill preparation, prior to seeking higher education. We cannot reach this goal on our own, we need your help! You can make a tax-deductible donation to help one or more campers have the Kingsley Pines experience and gain important life skills that will prepare them to succeed in a college or university setting. No gift is too big or too small. Every dollar counts and goes toward off-setting the cost of attendance for a deserving young person whose family is not able to provide this opportunity on their own.